On Wednesday 21st October, we held our first Open Day at ODI Leeds, to give our network & sponsors the opportunity to catch up with each other, hear how we have been working and developing, and also meet ODI HQ. 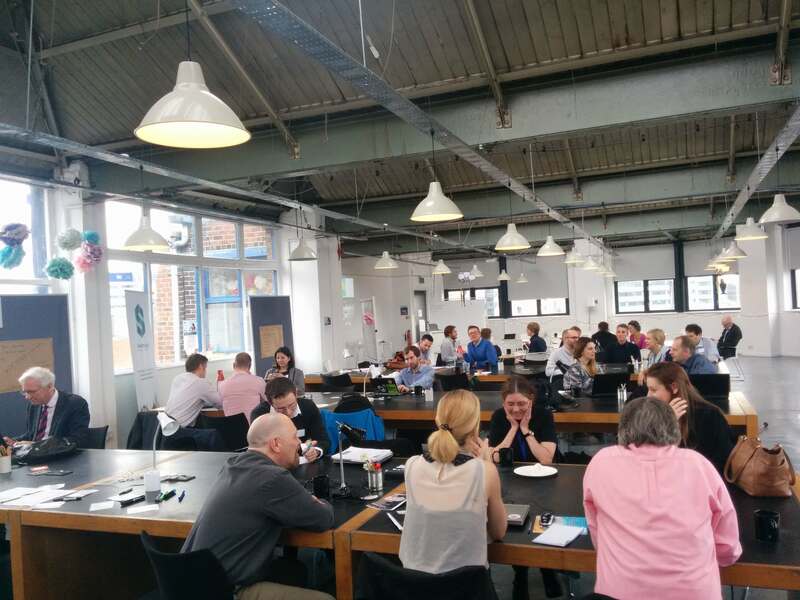 We expected to have a small but engaged group of about 30 to 40 people, we actually ended up hosting over 70 folk plus the ODI Leeds and ODI HQ teams. Our day kicked off with conversation and coffee — and as usual ODI Leeds did its job of creating the space for people, just to get on with getting on with each other, we added coffee, good conversation and stirred. The morning session had 3 talks from the ODI Leeds team, and the afternoon was a relaxed session where the network helped us understand where they needed help or support. This has resulted in plans for ODI HQ's start up program to come to Leeds in the new year, for more collaboration between providers of local open data e.g Leeds Data Mill & Calderdale Data Works, and also plans to use the resources and skills of our Universities to create new tools and products for our cities. Paul Connell Founder of ODI Leeds -Its not about data its about people; where he gave an overview of where ODI Leeds has come from its plans for the future and how Open Culture & Data is impacting everything, he also shared his views of "The North!!" 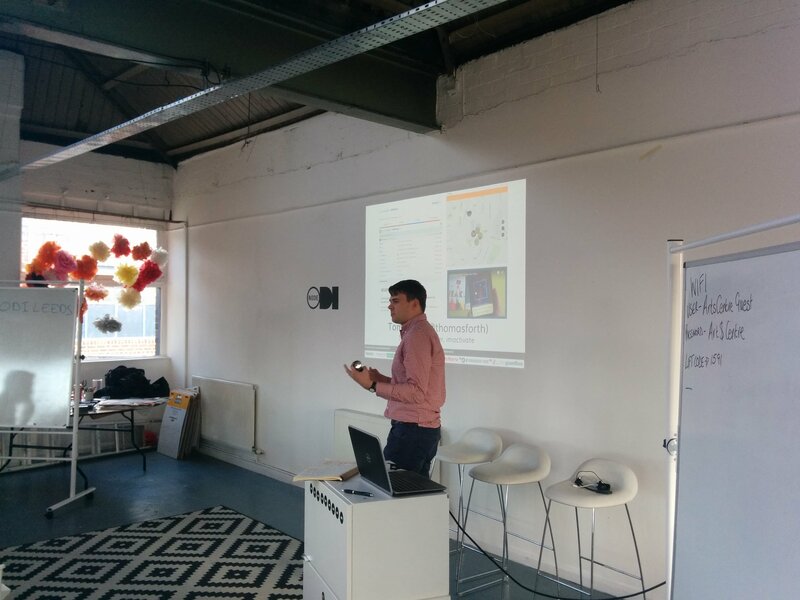 Giles Dring — Founder of Dringtech & Associate @ODI Leeds — Eating the Open Data Elephant, showing how he got involved in Open Data, a project to make large publicly held data sets open and the rapid development of tools for open data. 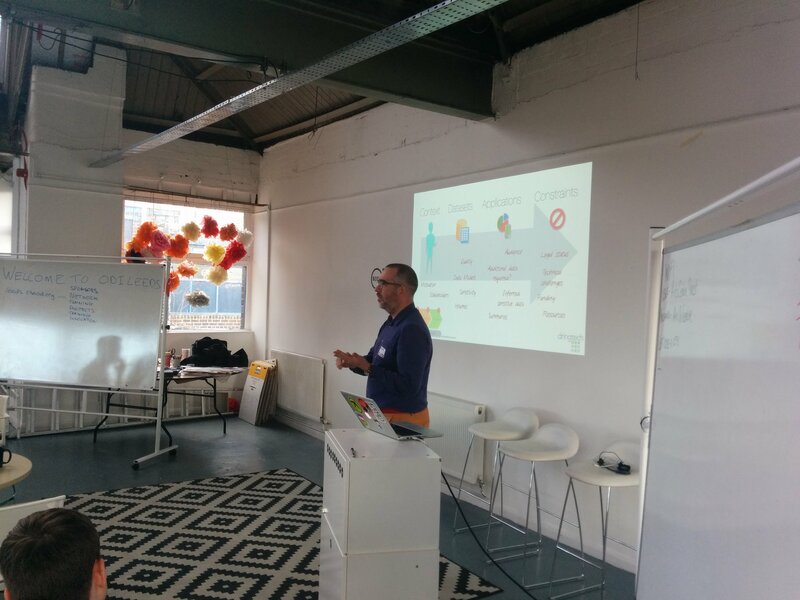 Tom Forth — Founder of Software Company Imactivate and who leads the ODI Leeds Challenge Team. 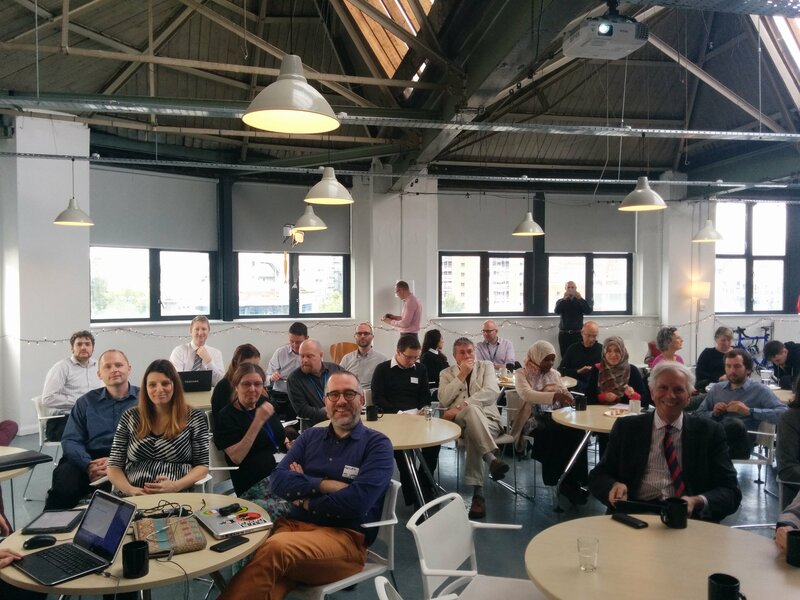 Gave a tremendous "locally relevant" talk on the pat present and future of open data and how ODI Leeds has been using it for local benefit. Tom's sideshare and video from wuthering bytes. Thanks to every one who came, contributed and made it a great day, special thanks to the ODI HQ team for making the journey and getting involved. 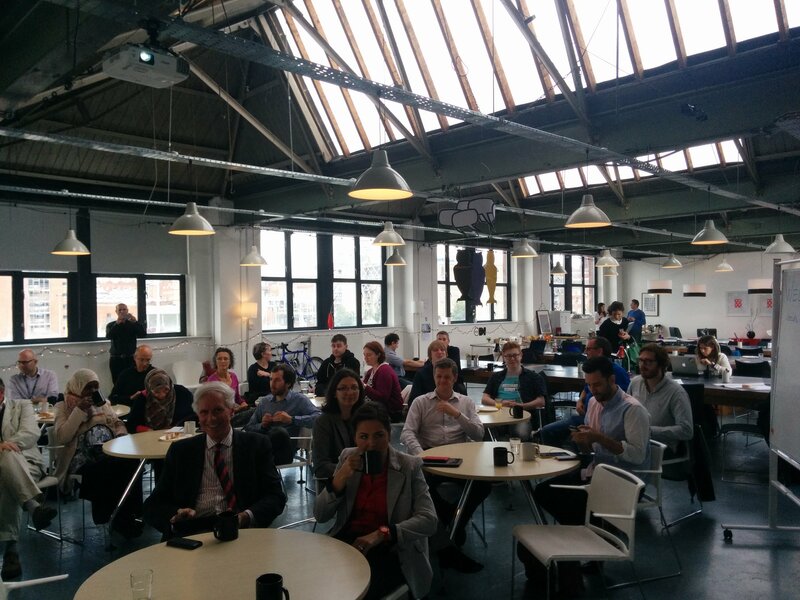 We'll be following the Open Day up with actions and another blog on the future for ODI Leeds soon, but if you need us before then email us: odileeds@gmail.com or find us on twitter @odileeds.